I loved just every minute of making with this fabric. Now it is your turn to link up - share your goal finish for March. Please only link up if you finished your goal and if you also participated in the March Goal Setting Link-up. 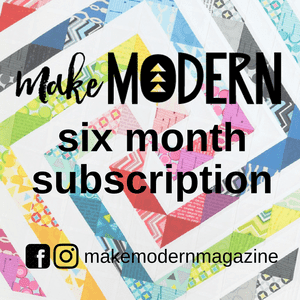 There will be three winners this month - Fat Quarter Shop is offering a $25 gift certificate, Make Modern Magazine is offering a 6 month subscription to their digital magazine and Sherri McConnell of A Quilting Life, our featured designer for March, is offering one lucky winner a copy of her book Fresh Family Traditions to a US winner or two (2) PDF patterns to an international winner. 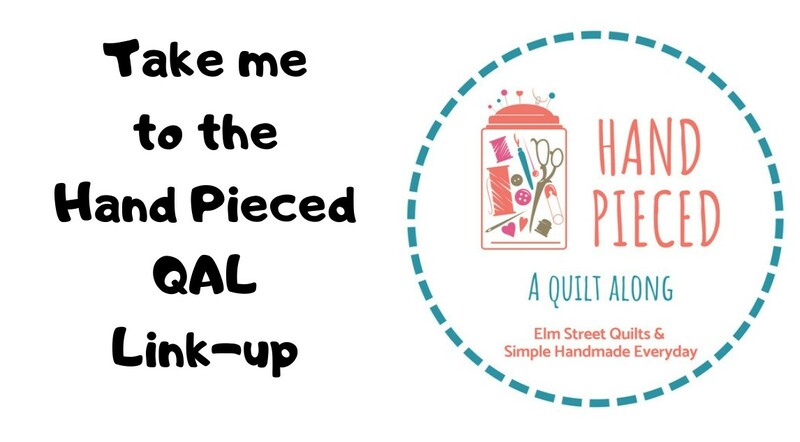 In addition, anyone linking up at both the goal and finish link-ups earns a point towards the first quarter bonus prize which is a thread set from Aurifil. Congratulations to Jen, Natalie & Judy - our winners for March. I love those blocks, and your fabrics are just wow! Beautiful collection, love the ones with curves and flowers. Great job, 33 blocks! Yay for a guild retreat where you can sew, and share with good friends. 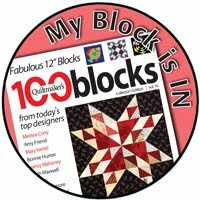 Wow, congratulations on completing 33 AG Sunprint quilt blocks, I checked out the retreat blog post - fun - and productive and the layout of this quilt - so nice and your colours are lovely. Congratulations on your finish. I don't think I've ever enjoyed every minute of making blocks. That probably means you are really going to love finishing this quilt too. Well, I finally met my goal. Took me three months to do so. Here's hoping I can do the same in April. Congrats on meeting your March OMG. Those blocks are so pretty. Happy stitching this month.